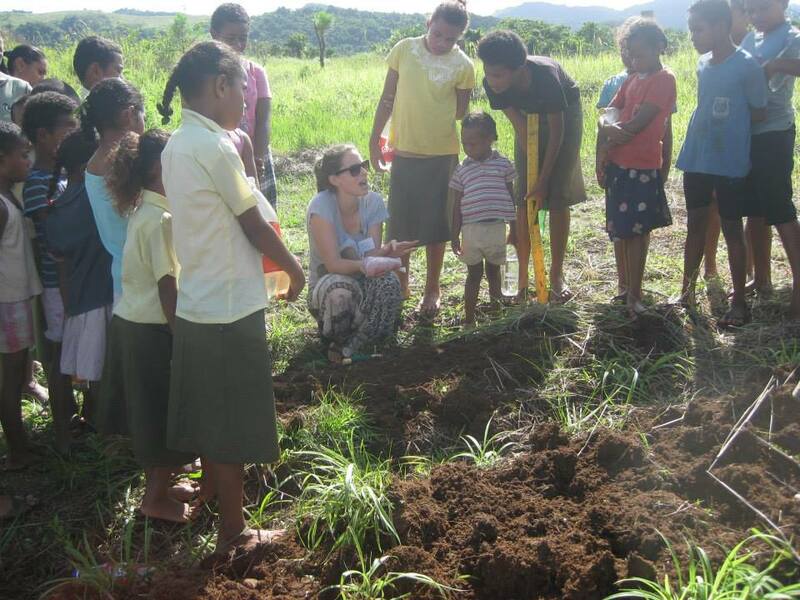 Thinking of volunteering in nutritional programs overseas? Then, you have come to the right place. IVI are very passionate about this field of work and have various placements available in the nutrition and dietetics niche. 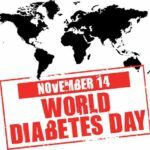 According to studies conducted the International Diabetes Federation, there are at least 285 million people with diabetes worldwide. Two-thirds of these are from the developing countries. For example, Samoa ranks among the top three countries with the highest per capita incidence of diabetes and related illnesses in the world, with Fiji close behind. The main contributing factor to diabetes in these nations is poor diet, which also causes people in these nations to develop other non-communicable diseases (NCDs) like obesity, heart disease, and hypertension. 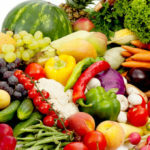 Research also indicates that poor diet could be a result of insufficient public health education in the developing nations. In most cases, food stores in such places are flooded with cheap imported carbs and fatty foods. 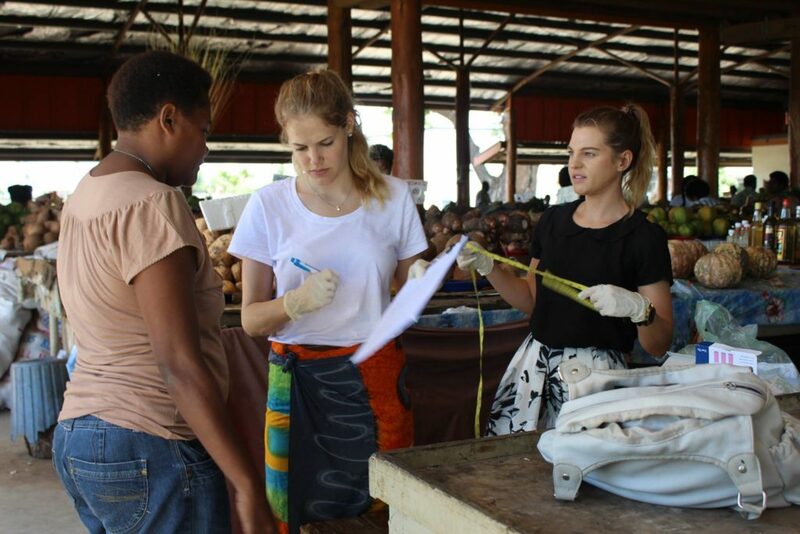 Our nutrition and dietetics volunteer programs, therefore, target recent nutrition or dietetics students and graduates or anyone with a health education background looking for valuable professional experience in the developing world, especially Fiji, India, the Philippines, Greece, Bali, Vietnam and Samoa. This deficiency is particularly important as it affects expectant and nursing mothers, and young children. The truth is, even a slight deficiency in protein and/or energy can affect the growth of a fetus, and as a result, a low-weight baby is born. This deficiency also affects infant development, resulting in resistance to infections and increasing the mortality rate among young children. Protein and/or energy deficiency is common in areas with extreme poverty and emergency conditions particularly refugee camps and natural disaster areas. i. 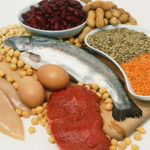 Iron deficiency – this lowers resistance to infections and causes anemia. More than 2 billion people worldwide suffer from the condition, most of whom are from the developing nations. ii. Iodine deficiency – the most visible consequence of this condition is goiter. 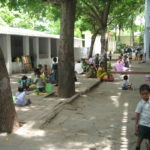 It mostly affects poverty-stricken areas, putting people, particularly kids, at the risk of mental retardation. iii. Vitamin A deficiency – this affects the eyes, causing redness, night blindness, and sometimes total blindness. These usually result from a combination of one or more deficiencies where there’s excess intake of one nutrient and almost no intake of other nutrients. 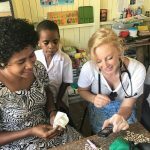 For instance, the people of Fiji are used to taking extreme amounts of cheap carbs while failing to take proteins, vitamins, and other nutrients. That’s why there are so many cases of NCDs like diabetes, high blood pressure, heart conditions, and obesity over there. 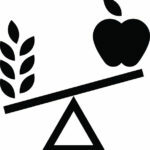 Excessive intake of cheap carbs has also been connected to some cancers, especially colon cancers. As a student, practitioner or recent graduate, you may be able to work in a busy health center, providing care to all without considering income or nationality. This is incredible experience which will be favorably regarded by any prospective employer. You will also get to witness the numerous health challenges that the developing countries face. Then, if you are a student or a recent graduate, you will have the pleasure of working alongside qualified health practitioners. In that regard, you will learn lots of things that could be helpful in building your career. You may learn new health aspects or issues and how to handle them. You will participate in a system meant to empower the people in the developing countries to make sound choices about their health. You will also help run fitness campaigns in fitness centers and local schools. Depending on the available chances, you may get an opportunity to conduct screenings to check the level of blood pressure, blood glucose, cholesterol, and body fat. As a volunteer, you may also decide to participate in healthy living presentations with topics like healthy eating, physical activity, and sexual health for school-going kids. 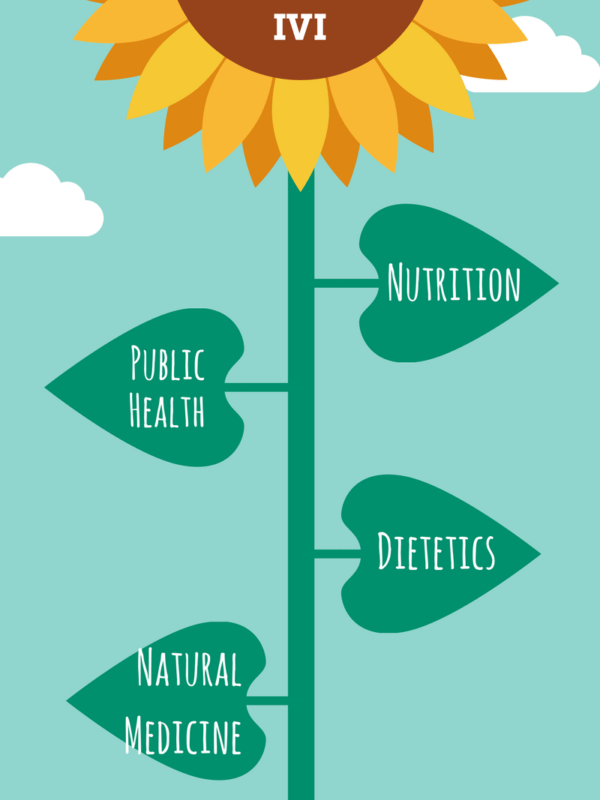 As mentioned above, our programs are targeted to qualified or soon to be qualified nutritionists, dietitians, students, health experts, and recent graduates in any health science field. Nonetheless, you can apply even if you do not have any such qualifications. Depending on your experience and desire to serve, you may be accepted into this program. 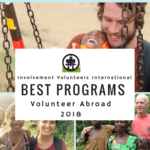 For further information about the programs, check out our Nutrition Volunteering page. 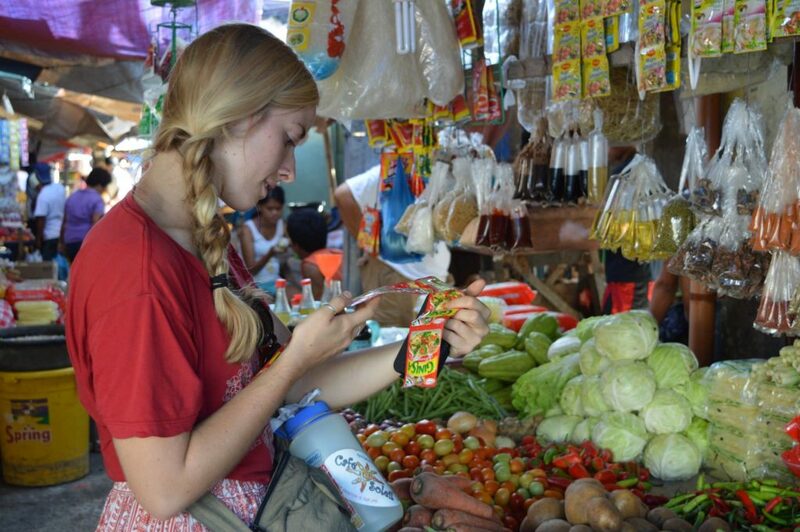 Ready to start volunteering in nutrition programs overseas? Lauren Lacey is a specialist in this field and is here to assist you with any of your queries. 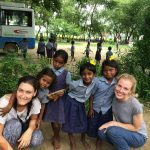 Email on lauren@volunteering.org.au, submit a contact or apply here.